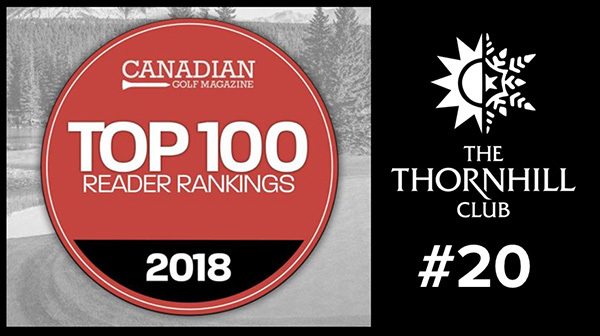 The Thornhill Club is committed to providing Members and their Guests with the highest level of service, and we continuously strive to exceed expectations. We aim to make your experience comfortable and enjoyable while you are at the Club. The Accessibility for Ontarians with Disabilities Act was enacted to ensure that individuals with special needs and disabilities, whether visible or non-visible, receive the same treatment and service as everyone else. The goal is to make Ontario accessible to everyone. This legislation requires that all businesses providing goods and services to the public make accommodations for these disabilities by removing barriers. The Thornhill Club has created policies and procedures which will outline ways that will accommodate our Member and Guests with disabilities. These policies and procedures are available via our website or by asking any of our Management Department. AODA employee training will take place to ensure that the knowledge and awareness is Club wide. Click here for the Thornhill Club AODA Accessibility Standard for Customer Service. Your feedback is always appreciated and can be submitted to us in various formats. All feedback will be directed to the GM/COO, Joseph Murphy. Customers can expect to hear back in five (5) business days. Complaints will be addressed according to our organization’s regular complaint management procedures. A member from our team looks forward to connecting with you shortly.